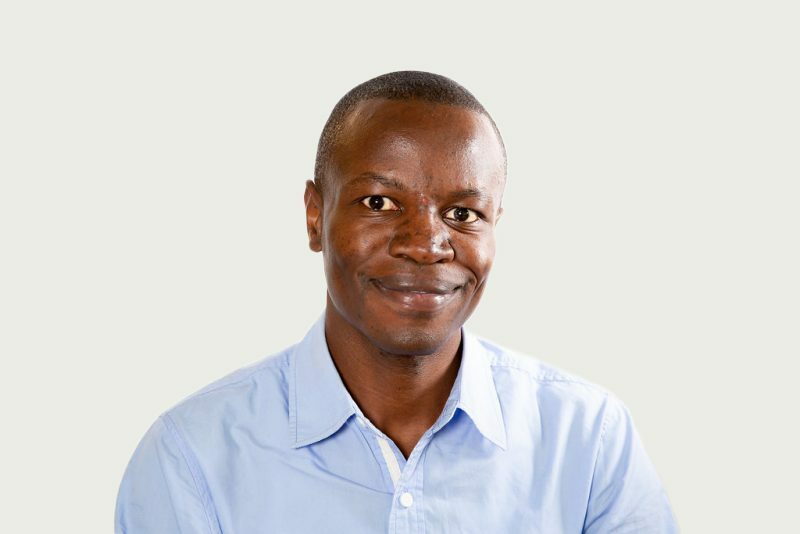 David has extensive experience managing ICT systems, databases and monitoring and tracking operations. He has worked in risk management for over 9 years and has experience motivating and engaging teams. David has had hands-on experience managing operations and logistics on mega oil, gas and wind power projects.